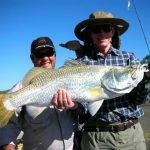 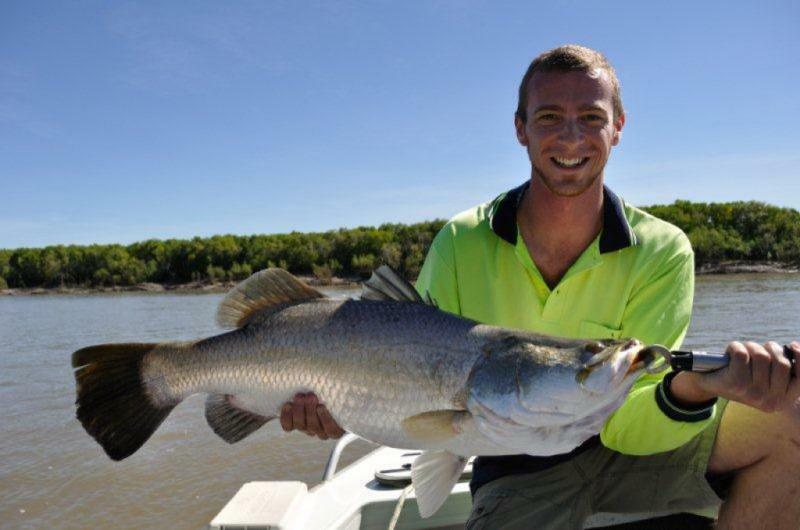 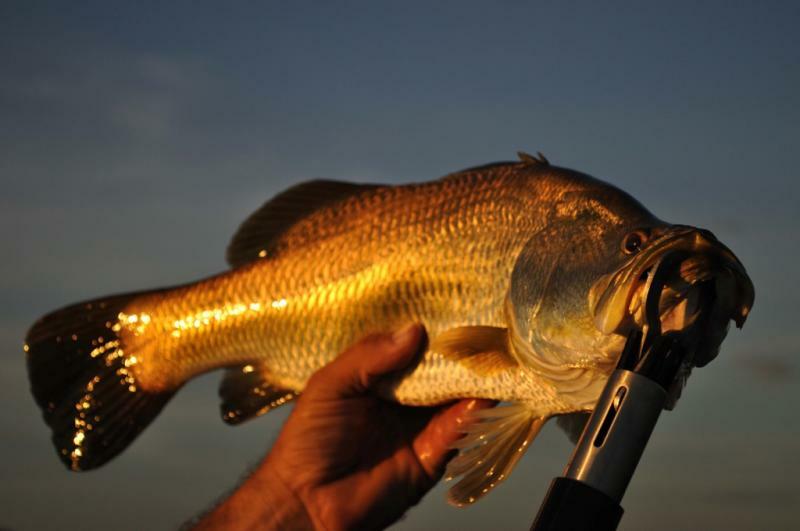 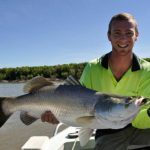 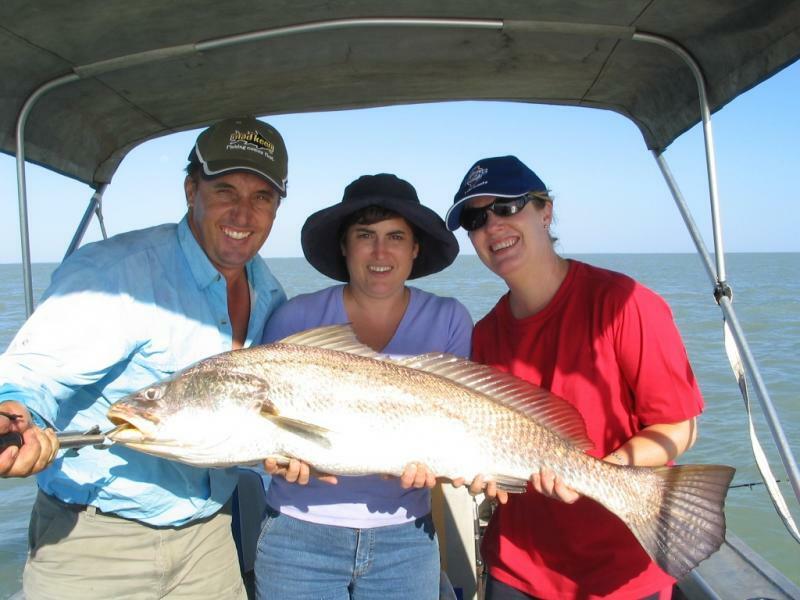 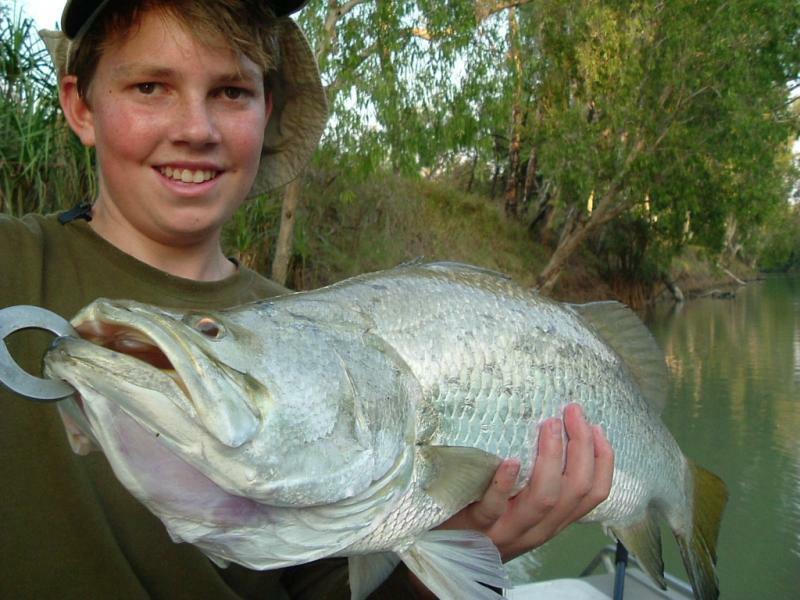 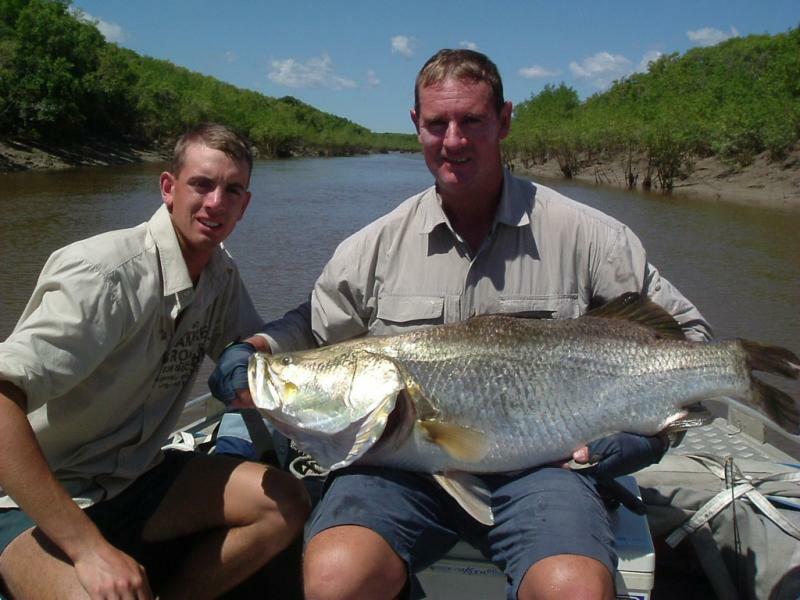 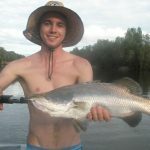 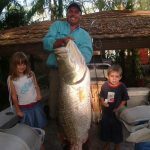 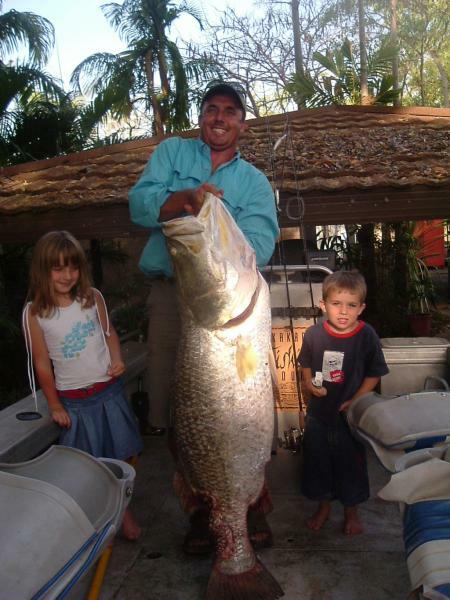 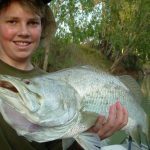 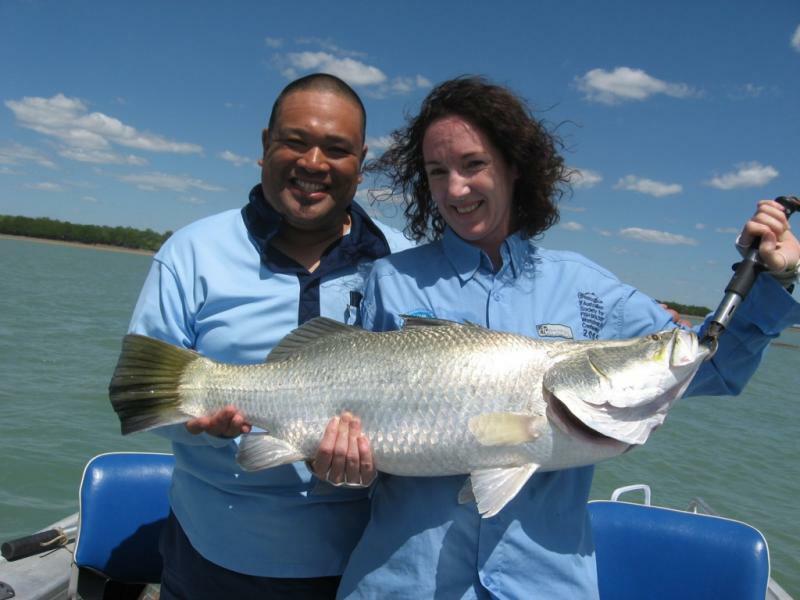 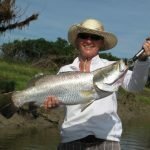 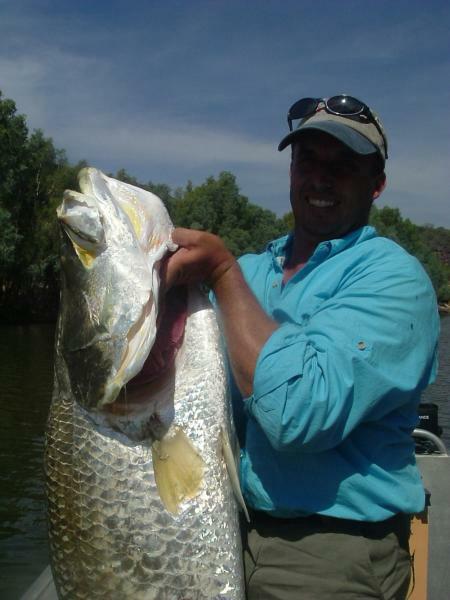 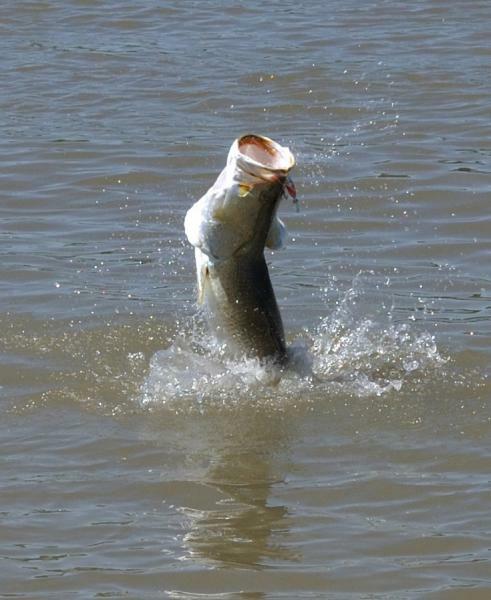 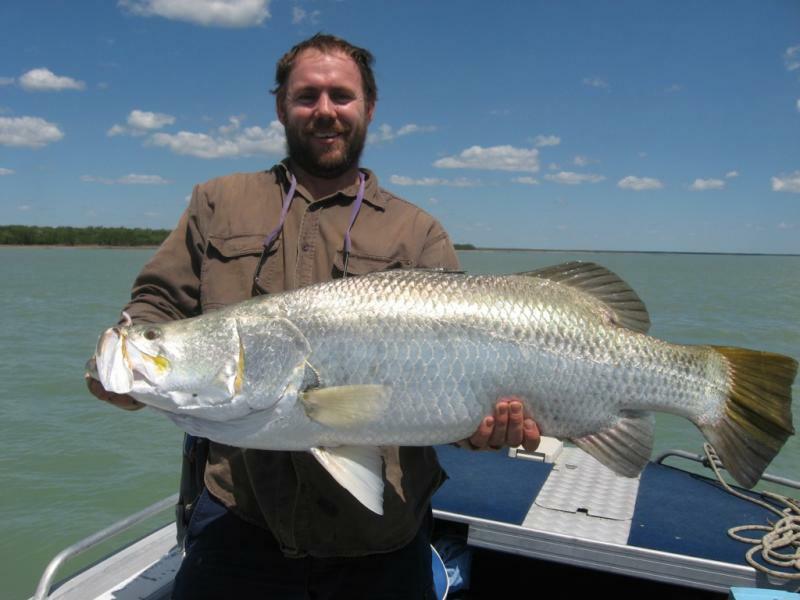 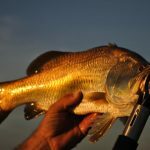 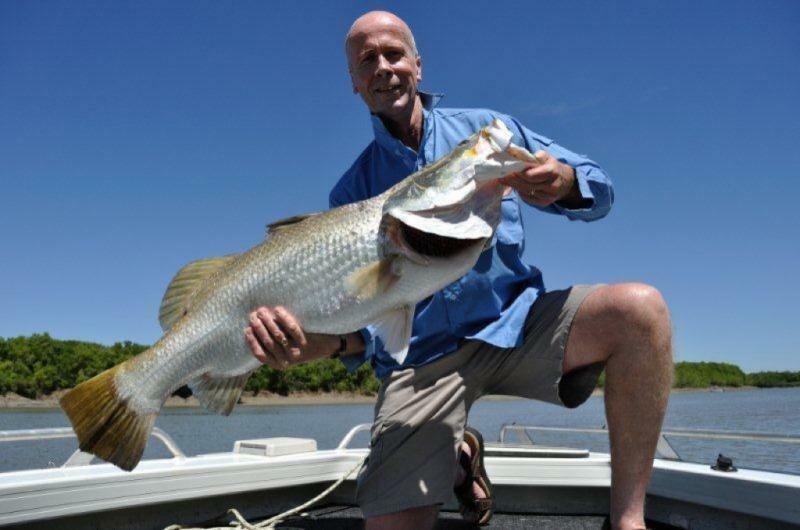 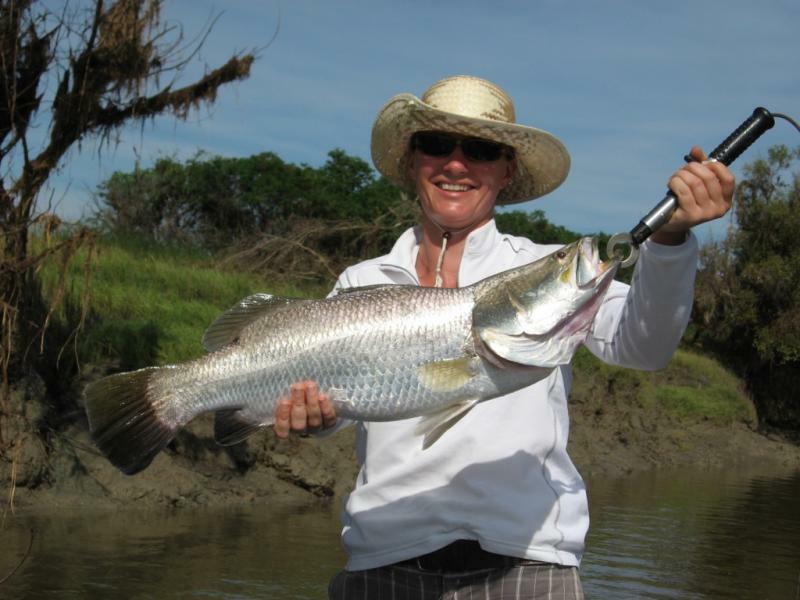 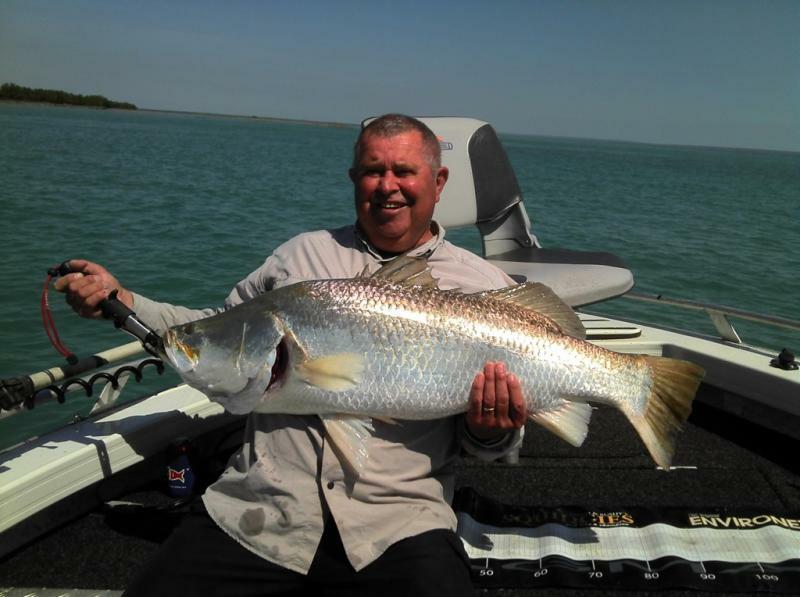 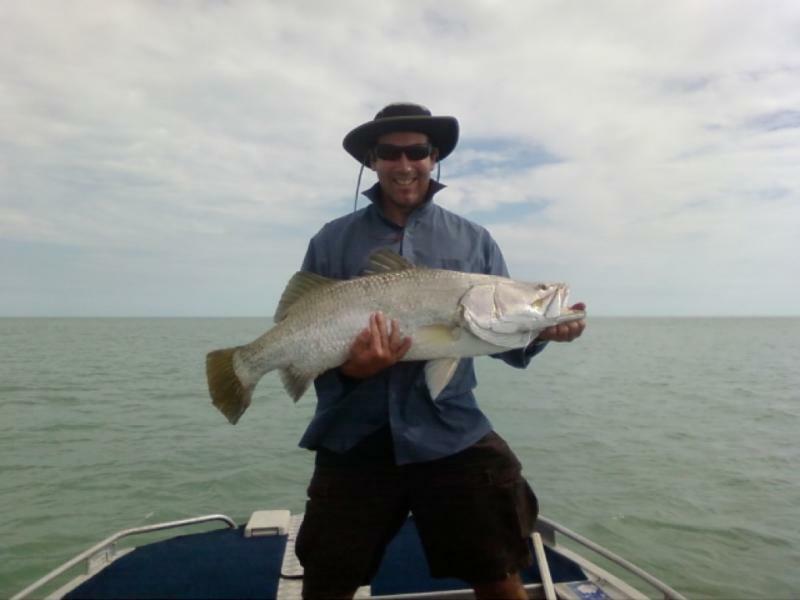 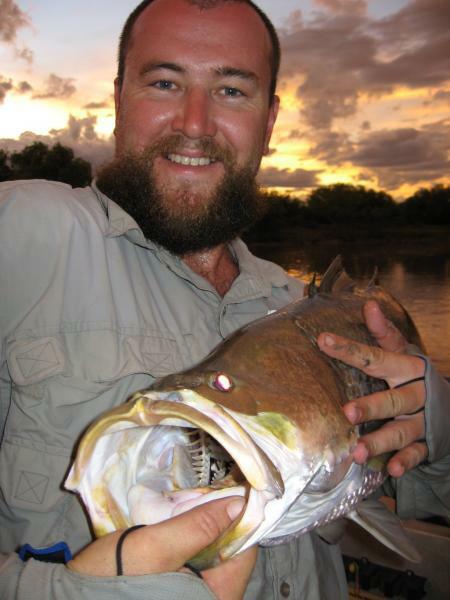 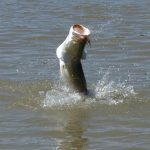 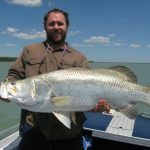 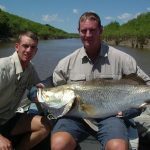 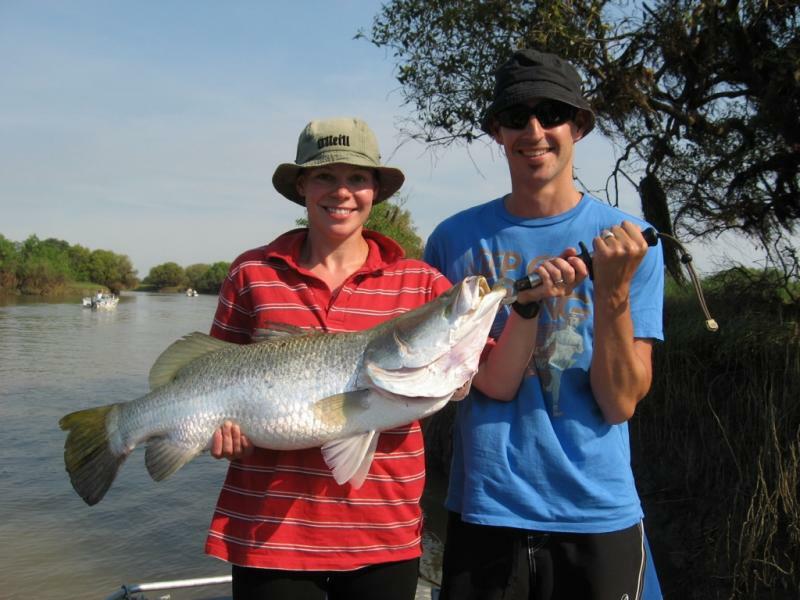 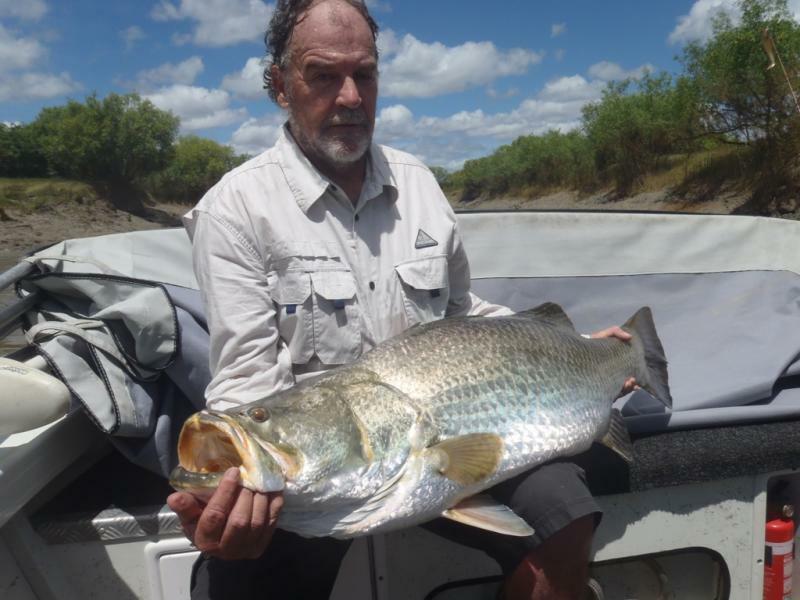 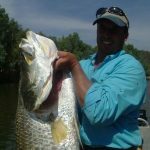 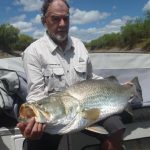 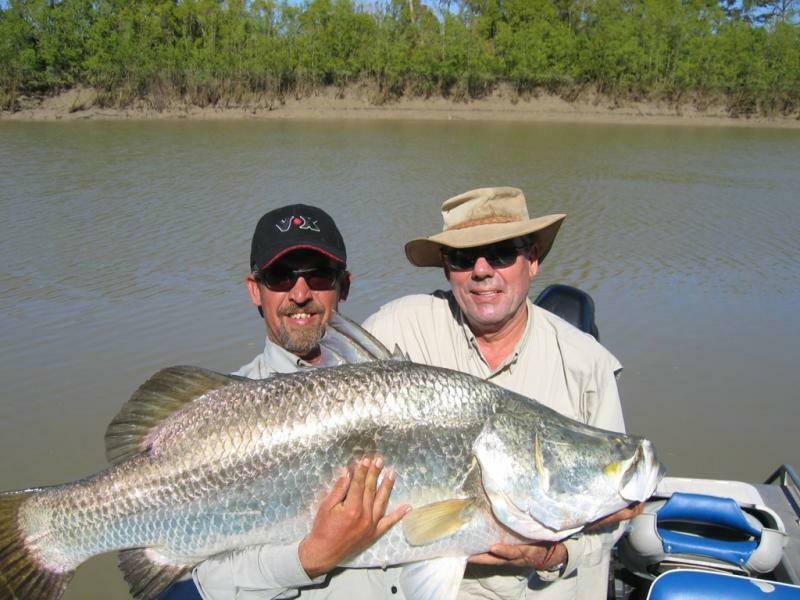 Kakadu Fishing Tours offers you an exhilarating day Barramundi fishing on some of Kakadu's breathtaking waterways. 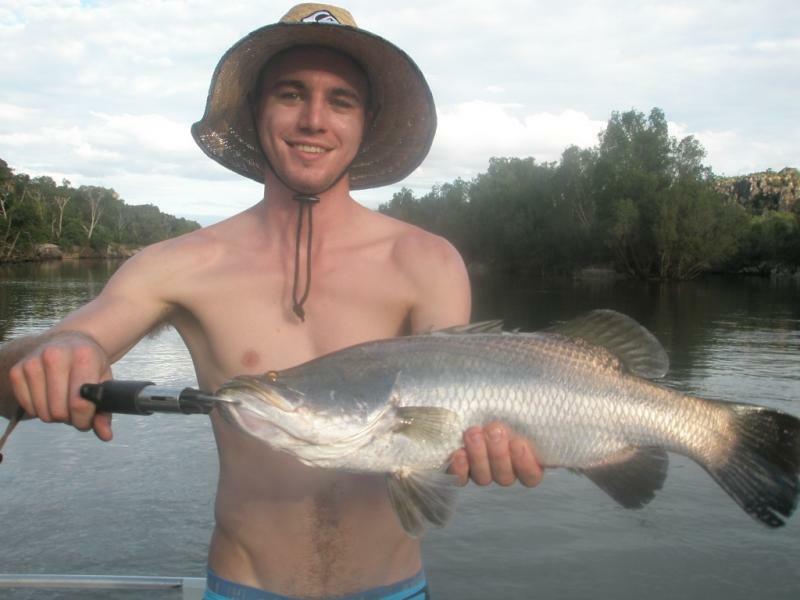 Kakadu Fishing Tours offers you an exhilarating day Barramundi fishing on some of Kakadu’s breathtaking waterways. We offer half day, full day and extended charter options. 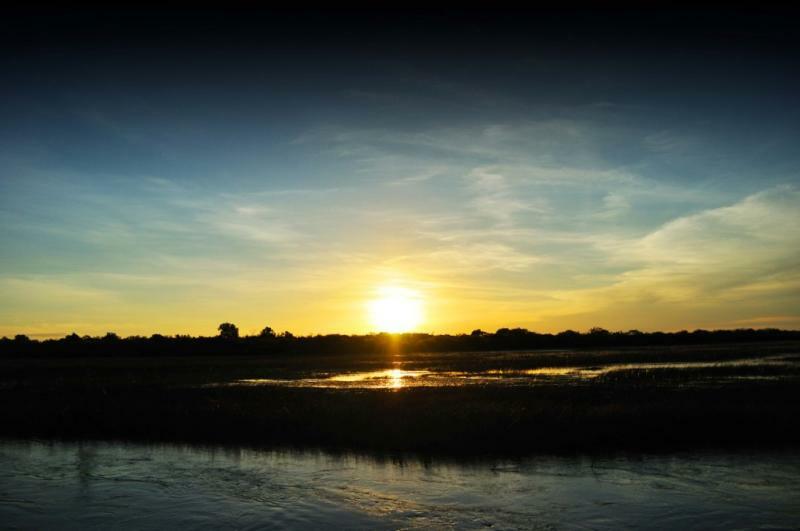 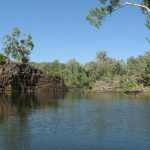 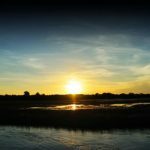 With rod in hand absorb the sights and sounds of this ancient landscape, abundant with birdlife and Kakadu’s famous Saltwater Crocodiles. 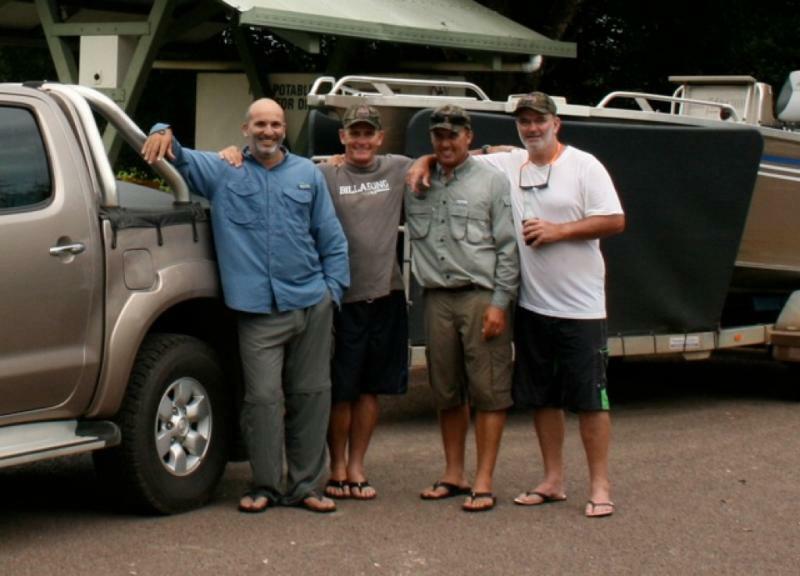 All from the safety of your custom built 2011 6m barra boat. 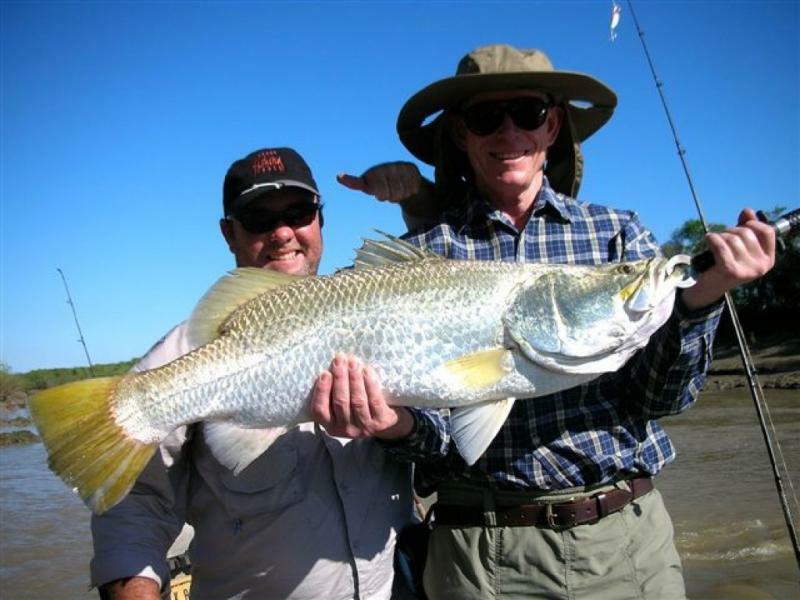 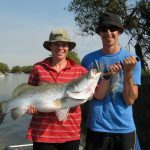 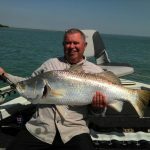 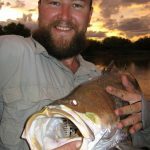 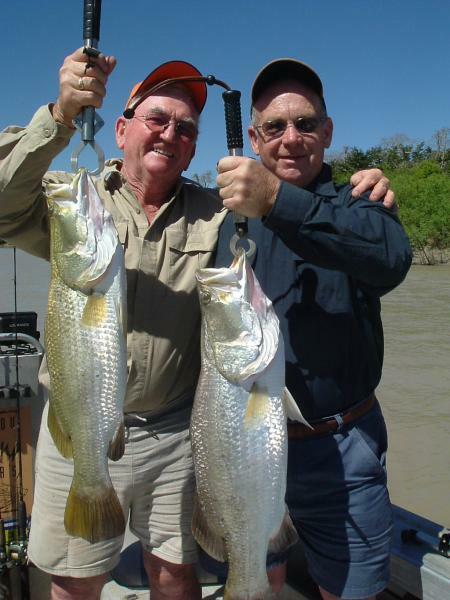 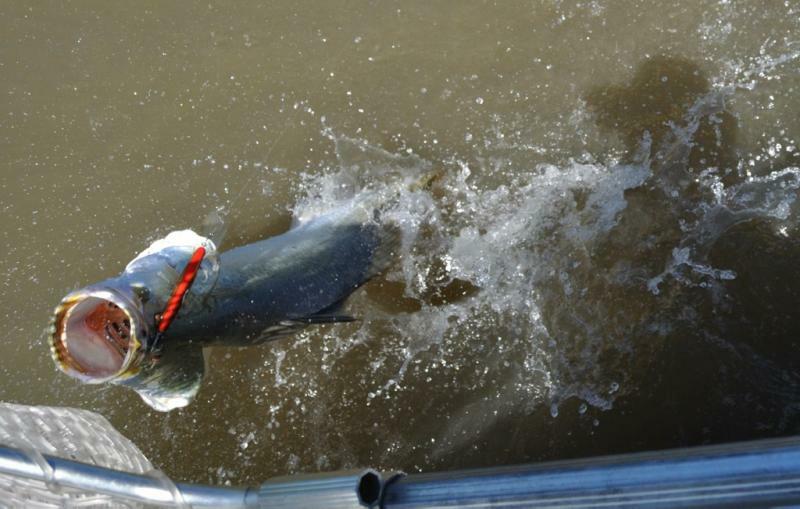 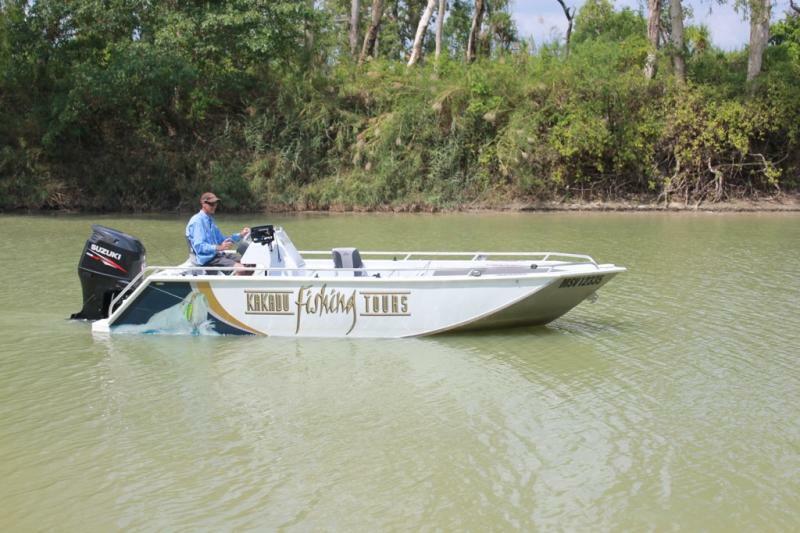 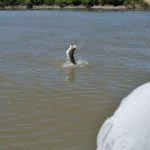 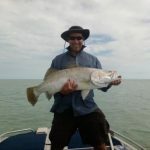 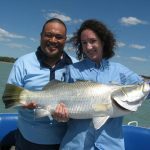 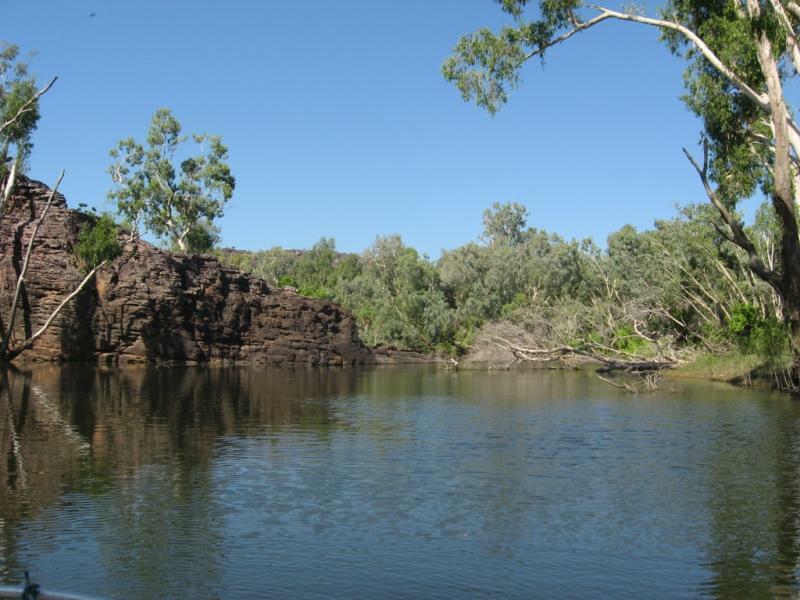 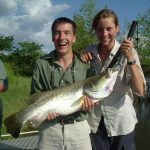 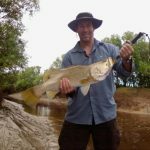 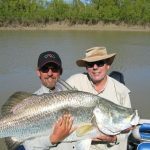 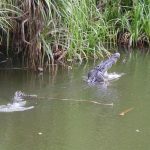 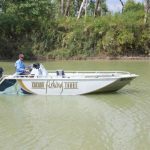 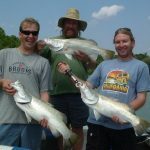 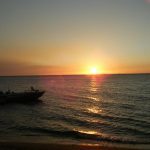 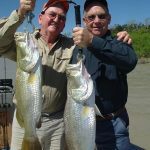 Kakadu Fishing Tours is one of a select few operators who meet the stringent criteria required to fish in Kakadu. 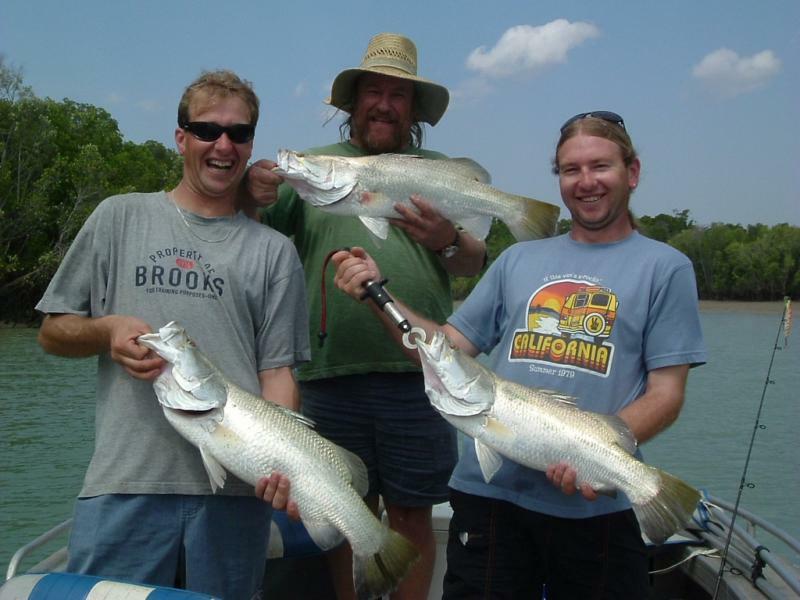 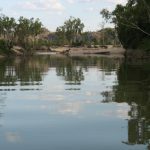 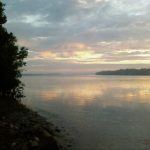 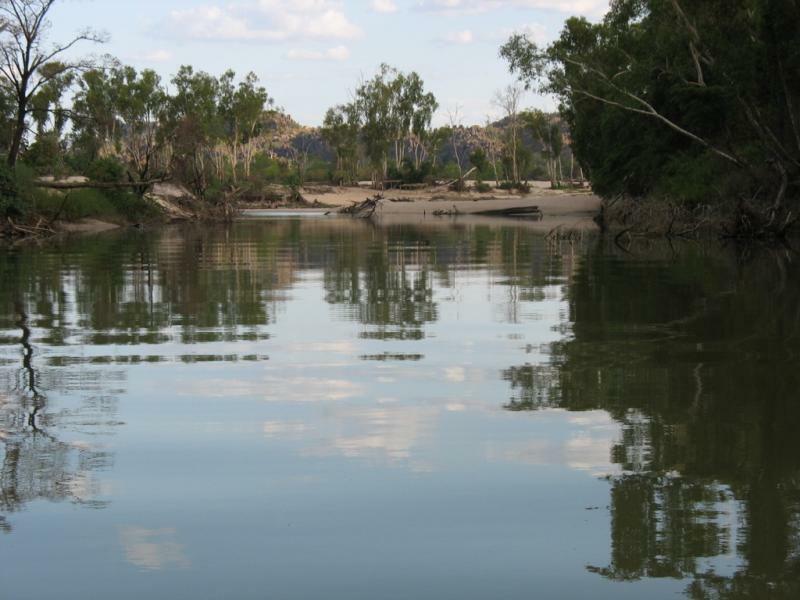 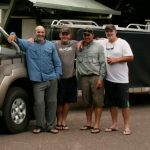 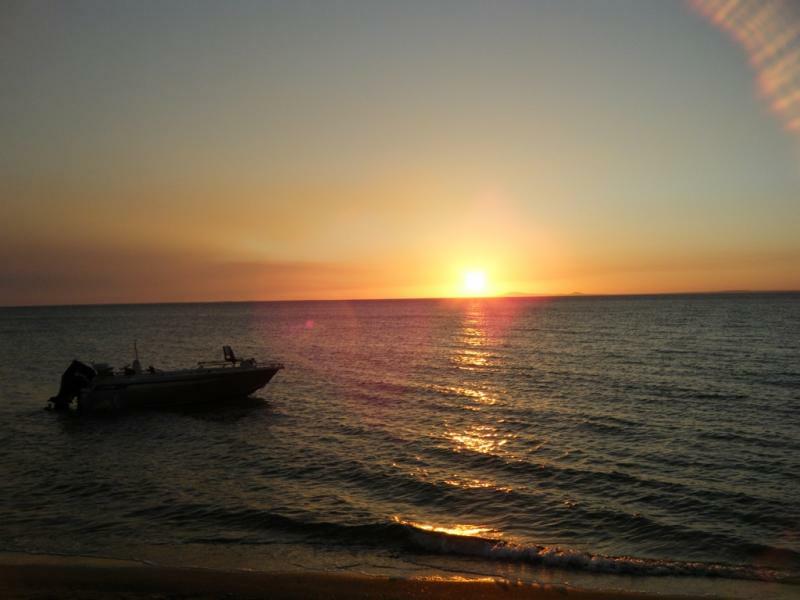 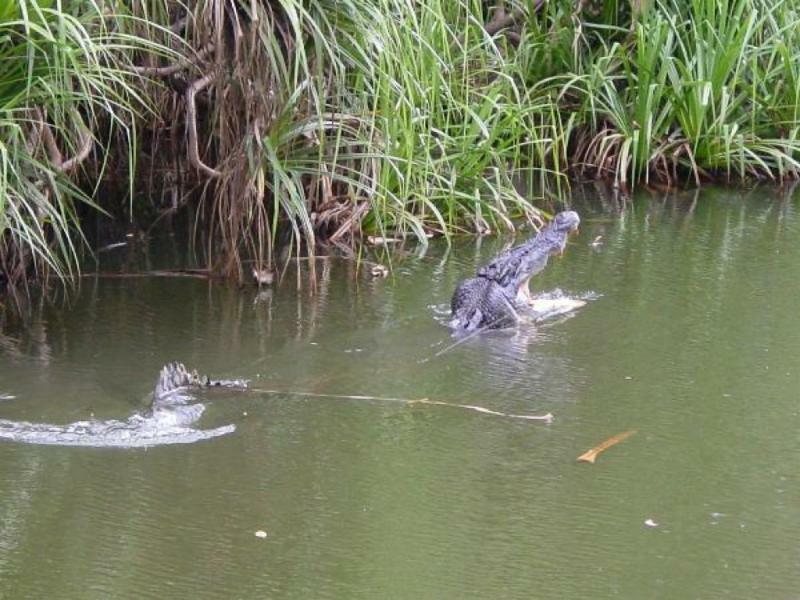 We are also the only private operator who lives and fishes in Kakadu exclusively. 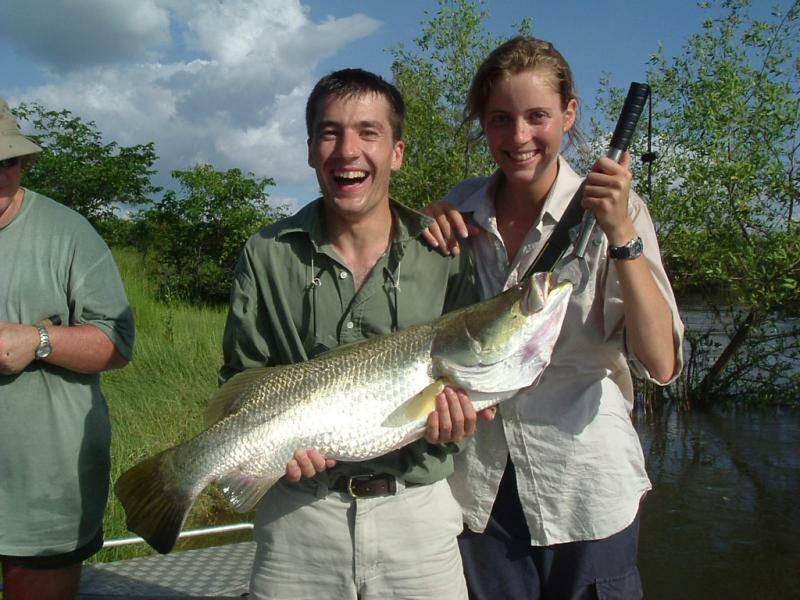 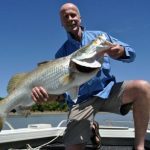 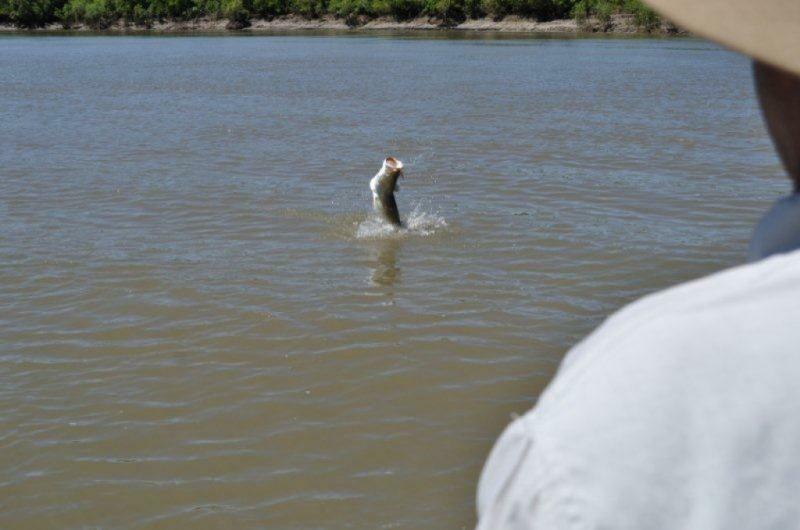 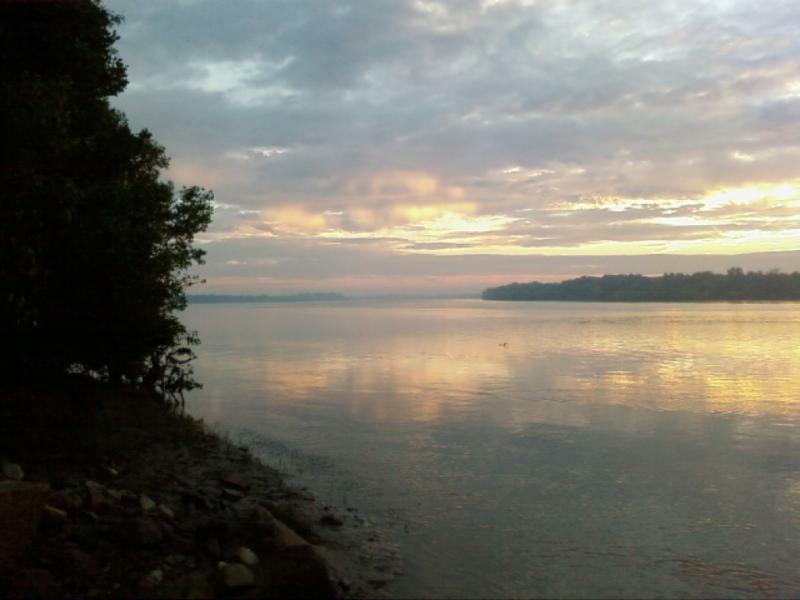 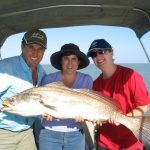 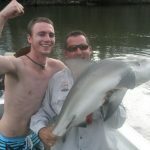 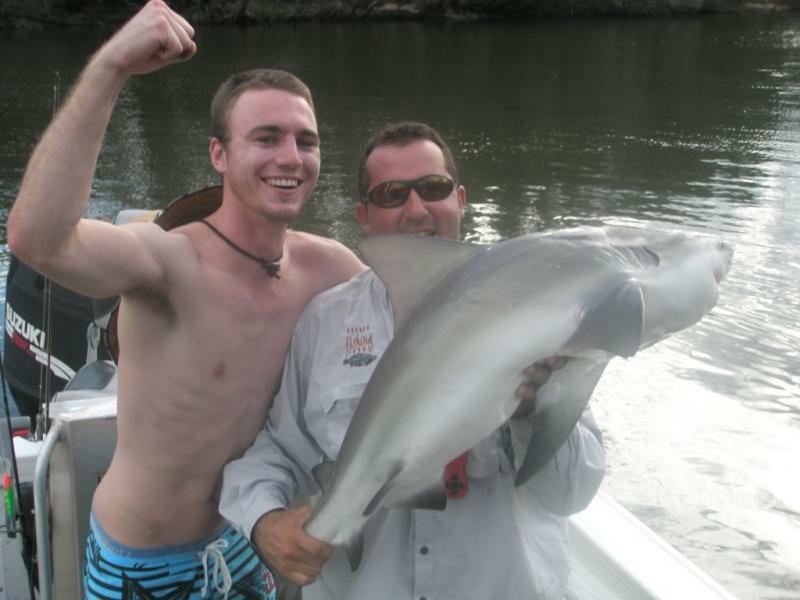 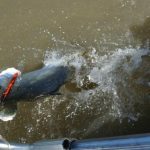 A professional guide will assist both beginner and experienced angler. 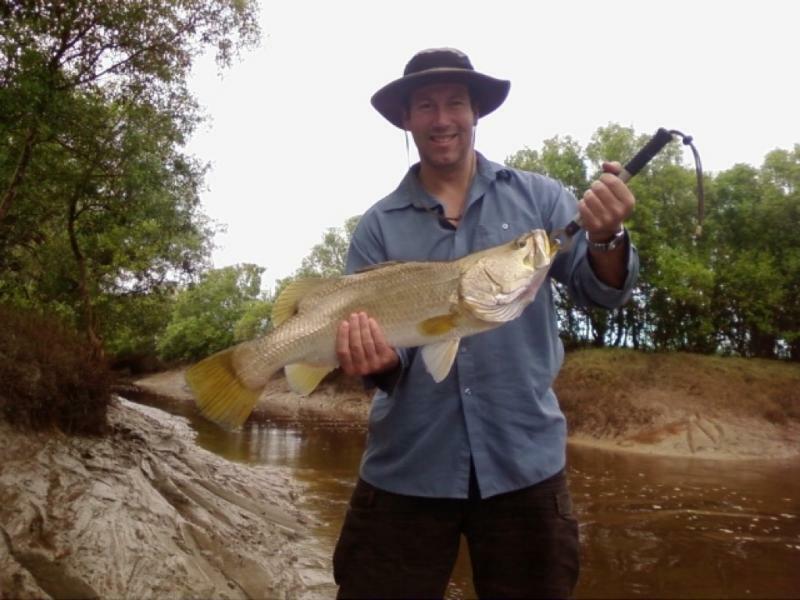 Tours depart ex Jabiru in Kakadu.